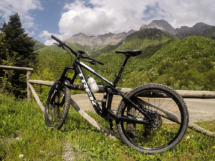 The territory of Countryside and Apuan Alps lend themselves in an extremely varied in the practice of mountain bike and hiking cycle in general . 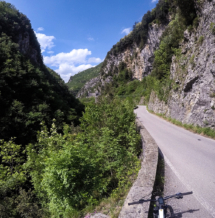 Breathtaking scenery await you in our bikers that all our tours are struck by the beauty of the area , strongly different from each other depending on the place in which they will ride , by vertiginous Apuan Alps, you crininali Apennine, up to squeeze into secular beech woods, historical villages and fairytale lakes! Where are we going to go ? Surely in my territory … and in all the places where we will bring our curiosity … beautiful views and emotions await us .. 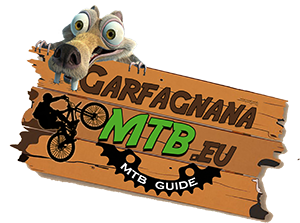 The Garfagnana is a steep forested region and lends itself for riding mountain bike. The valley is in northwestern Tuscany, in the province of Lucca. It is crossed in its entirety by the Serchio River. Wild and stunning mountains surround the area: to the east/northeast, the Apennines and to the west, the Apuan Alps. Beautiful landscapes wait our mountain bikers, who they leave impressed to the beauty an wild nature of this land, which it offers different areas of territory to ride mountain bike, easy paths suitable for excursions and other more challenging or extreme for the most trained and adventurous. 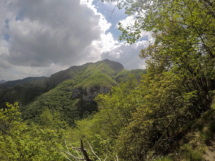 From the highest summits of raw Apuan Alps, to the sweet Apennines ridges, we’ll ride in ancient woods of larch ,historical and medieval towns, old fortresses, and fairy-tales lakes! 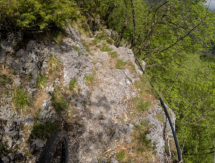 You’ll ride with a professional Mountain bike guide from the National Mountain Bike Academy, who he’ll advice you, giving the opportunity to sharing the delights of the territory with confidence and right fun, two essential elements for a successful touristic bike activity. 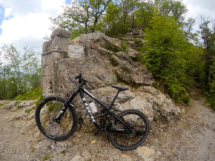 Stand on your loved one MTB, run on most fun trail near the house without posing problems of time and together with old friends: this is the perfect day for each self-respecting biker. 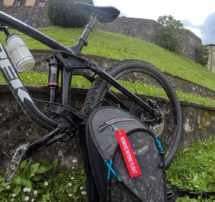 But often enjoy everything beautiful offers mountain biking is not enough, because one of its pillars is the participation and sharing. 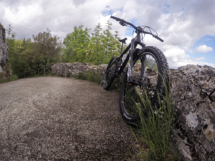 Opportunities abound, from giving a hand to organize an event to promote the work of a local association, passing through the part in a day of trail building:the construction and maintenance of the trails. 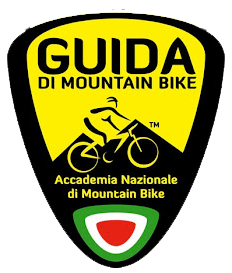 Copyright © 2019 Garfagnana MTB. All rights reserved.